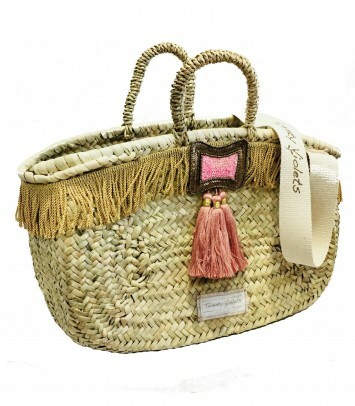 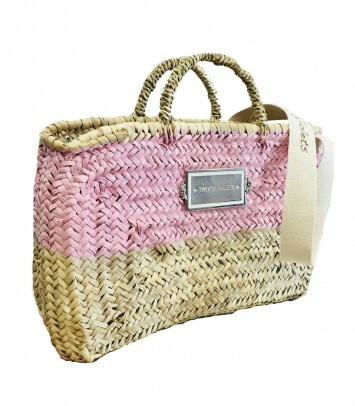 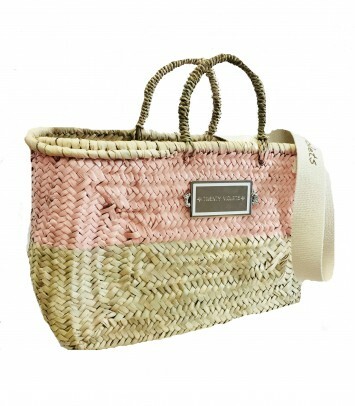 Exclusive wicker basket bag model: SPECIAL BIG HAWAI CHARACTERISTICS: Unfurnished straw bag decorated with gold-tone fringes and pink trinket beads. 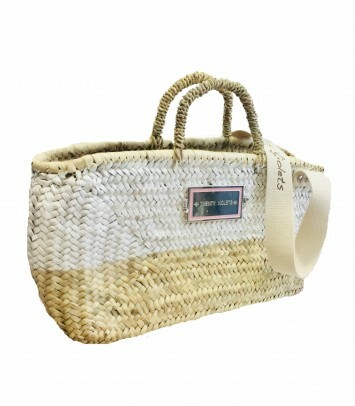 Double handle: The small ones are of pita and the long handle to use type shoulder bag is made of cotton with TwentyViolets logo printed. 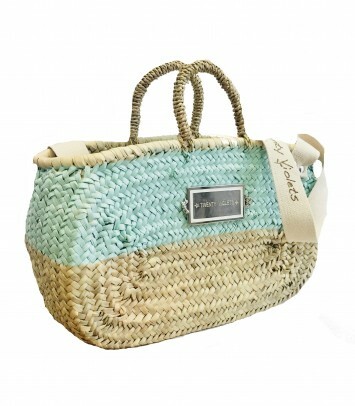 Measures: 29 centimeters x 20 centimeters x 12 centimeters. 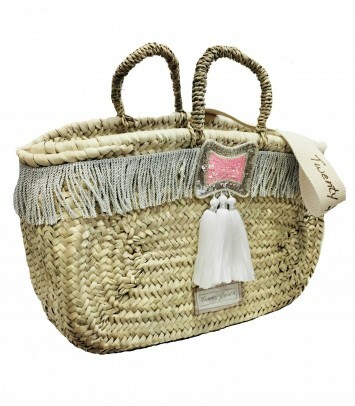 Exclusive basket Big hawai model Open with double handles- wicker (small) and cotton logo (large) Measures: 29cm x 20cm x 12cm All our bags are handmade in Spain and are of the highest quality. 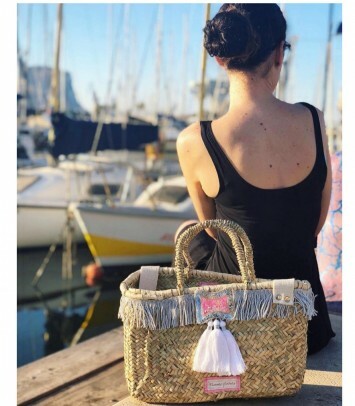 Exclusive basket: BIG HAWAI model Open with double handles- wicker (small) and cotton logo (large) Measures: 29cm x 20cm x 12cm All our bags are handmade in Spain and are of the highest quality.